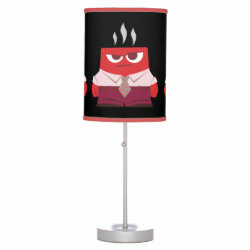 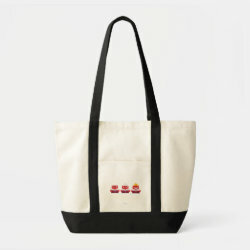 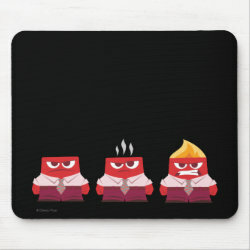 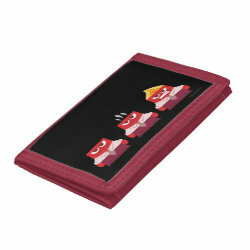 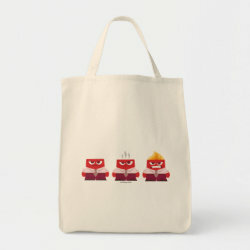 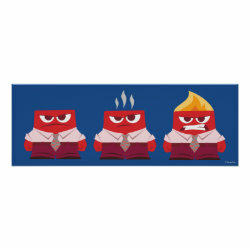 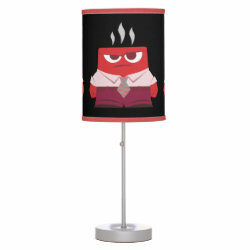 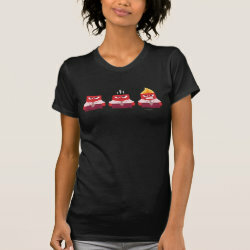 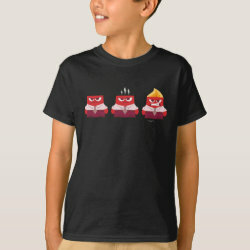 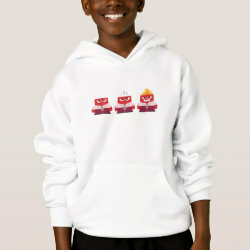 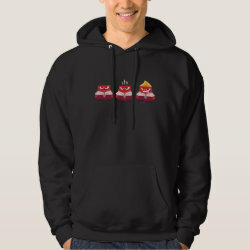 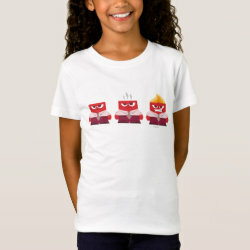 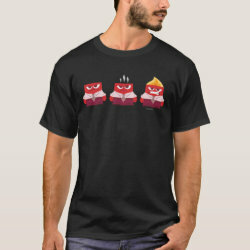 This cute design features the character Anger from Disney Pixar's Inside Out in three iconic images that shows the three stages of anger from this More... funny little guy, who is voiced by Lewis Black in the movie. 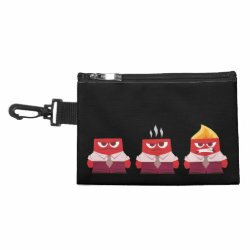 This is a great gift for anyone who is known to have a temper every now and then. 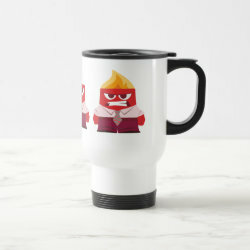 Show your lover for Anger and Inside Out with one of these customizable gifts.